Turkan lives in a remote part of northern Uganda and struggles to feed her children because a drought has made food scarce. “As a mother, the biggest challenge is hunger,” she said. Though local mothers work hard each day to earn money to buy food for their children, sometimes there's just not enough to go around. In that case, the mom gives what she has to her children, and she goes hungry. Situations like Turkan’s are common across the globe as mothers and their children face life without access to proper nutrition and medical care. That's why Samaritan’s Purse is working in many countries to save lives by providing quality obstetric care, building birthing centers, teaching about proper nutrition and breastfeeding, and delivering supplemental food. 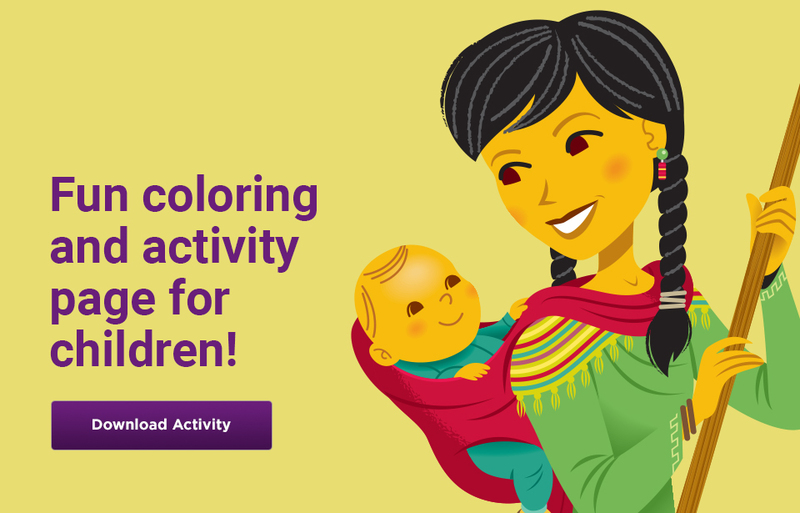 And, as we develop relationships with mothers, we build a platform to introduce them and their families to the Good News of Jesus Christ. We praise God for changing the lives of these resilient moms and their children through Samaritan’s Purse maternal and child health programs. 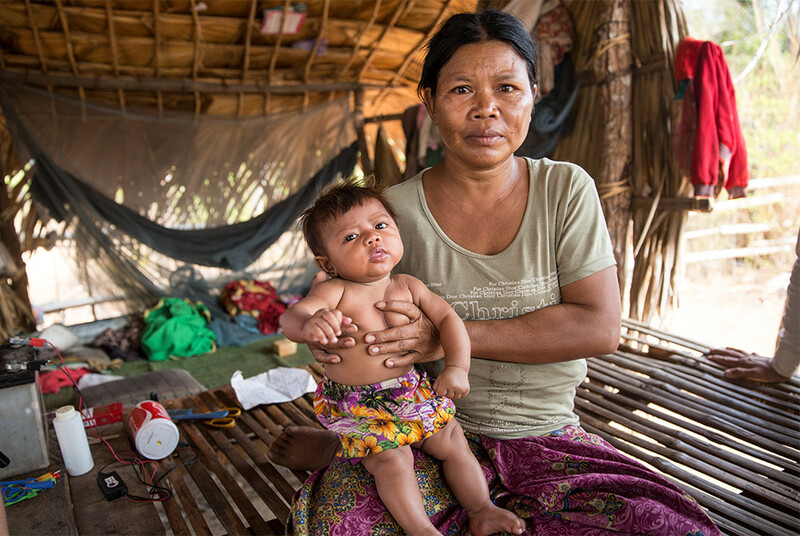 Vichra is a young mother in Cambodia living in a remote village. Mothers in these areas lack access to basic health care, and when they give birth at home, medical complications put them and their baby at risk. Vichra welcomed her first child into the world at the Samaritan’s Purse birthing center in her village, where we’ve trained staff to provide excellent obstetric care. Our birthing centers offer women like Vichra an accessible, safe place to deliver their babies. Nearly 50 percent of children in Niger are malnourished. 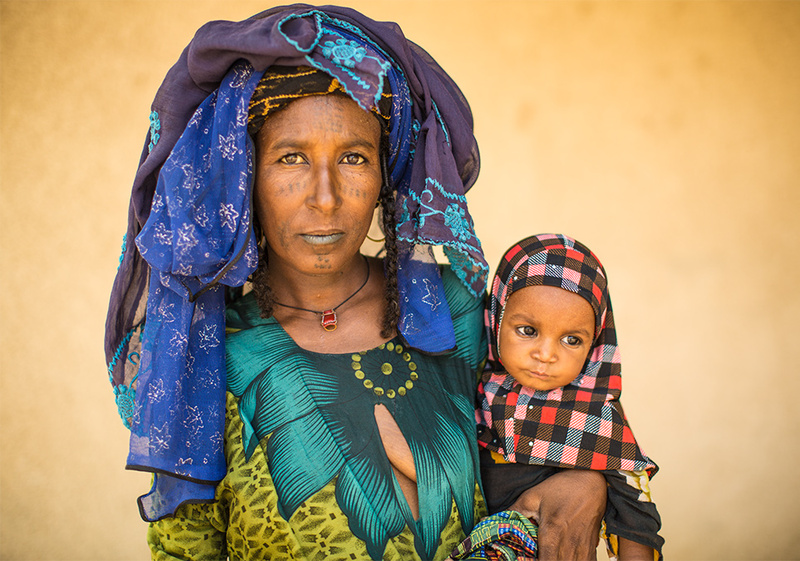 Drought is common in much of Niger, so crops are hard to grow and mothers often lack enough food for their children. Due to extreme poverty, men in Niger often leave home to find work, leaving mothers like Amina to raise their children alone. When Amina’s son became sick due to malnutrition, Samaritan’s Purse staff provided supplemental food and medicine. We also taught her how to cook nutritious food for her son, who was able to reach a healthy size and weight. Pla’s son wasn’t healthy, yet she had little to no access to quality medical care. 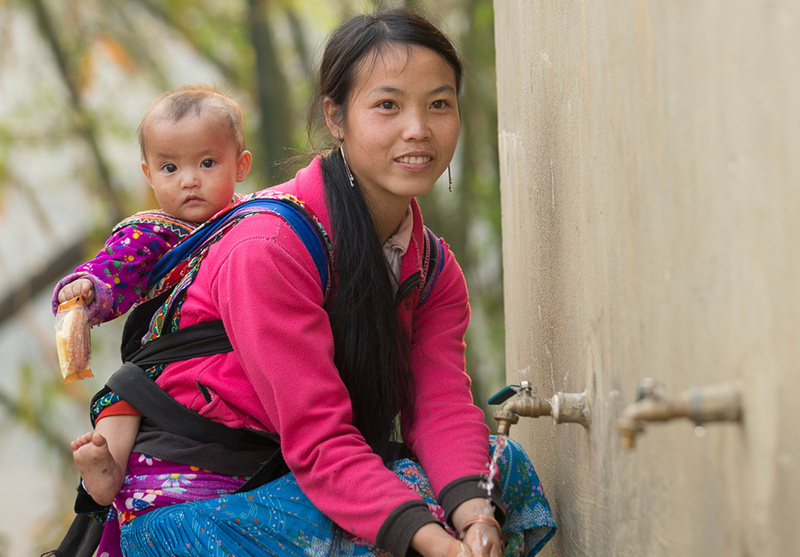 Pregnant mothers in Vietnam’s rugged northern highlands often lack access to obstetric care, resulting in poor nutrition and growth problems for their children. Samaritan’s Purse provided Pla nutrition and hygiene training, vegetable seeds for planting, and supplemental food for her son, whose weight was normal in just a few months.